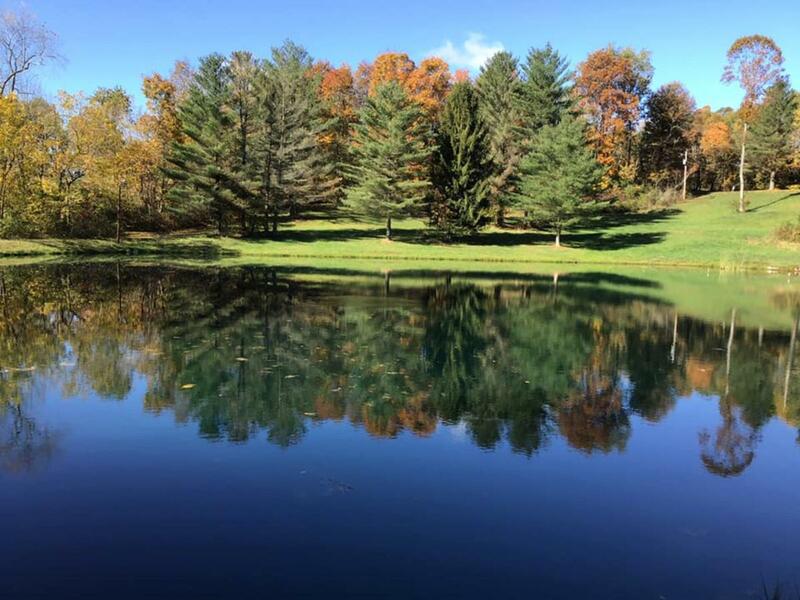 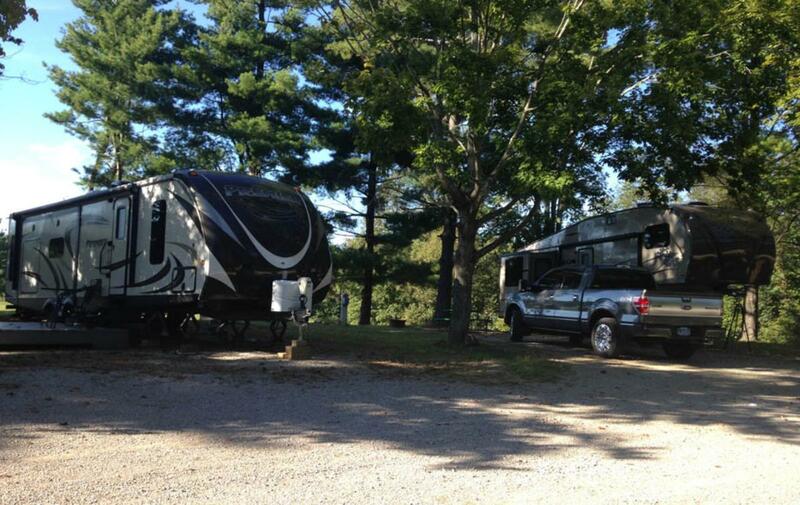 Serenity Hills is a small, beautiful, quiet, and peaceful campground located in Athens County about 6 miles from Ohio University and about 21 miles from Ash Cave, Cedar Falls, and Old Man’s Cave. 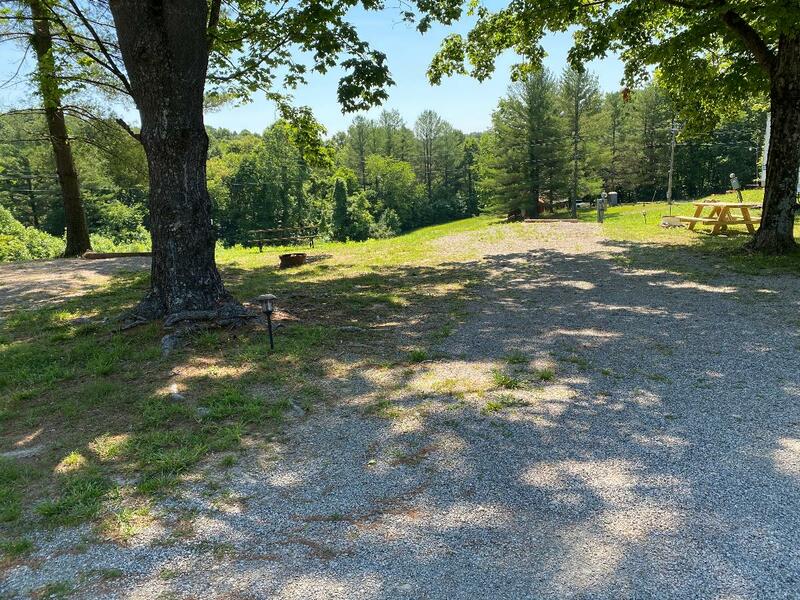 If you’re looking for a quiet place to get away and spend quality time relaxing, fishing, and hiking without planned activities, this is the campground for you. 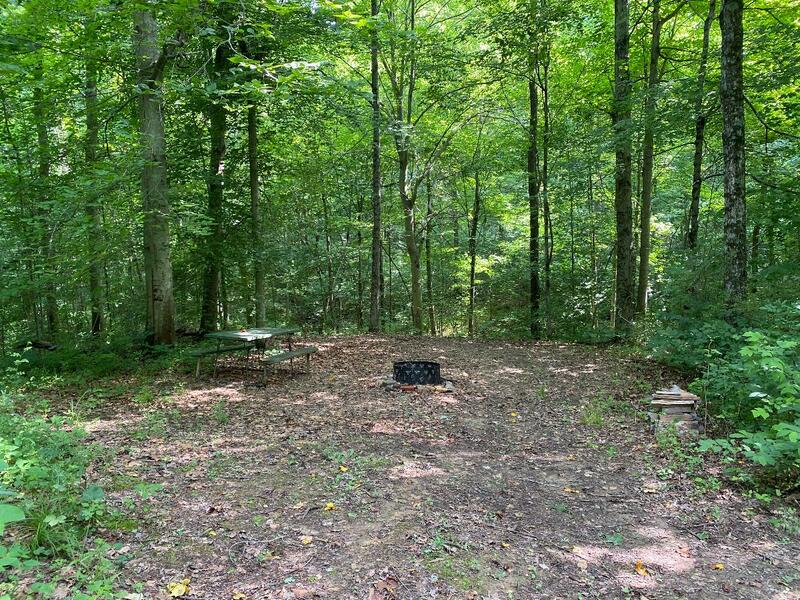 Come enjoy camping at this beautiful peaceful setting.